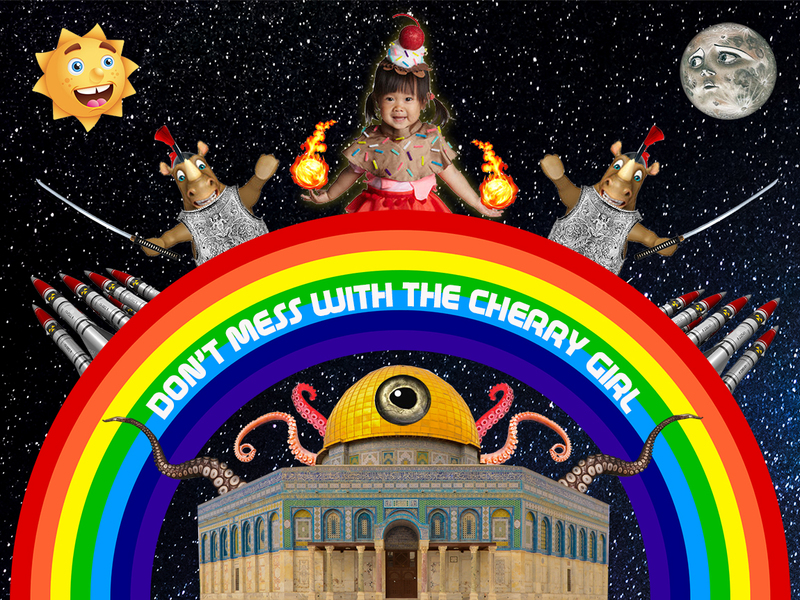 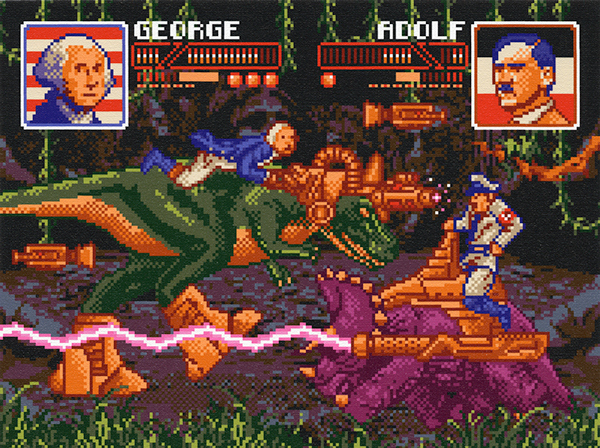 Created this monstrosity while giving my seven year old son Lex a lesson on Photoshop basics! 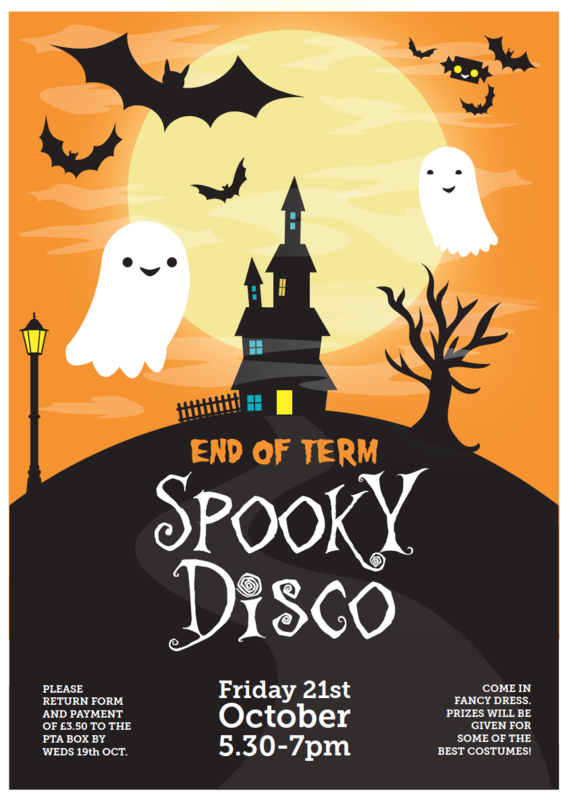 Just completed this poster and leaflet for my son’s school, Broadwater Down Primary School, for their end-of-term Spooky Disco. He joined in when I was drawing the poster and drew his own spooky bat – see if you can spot his contribution. 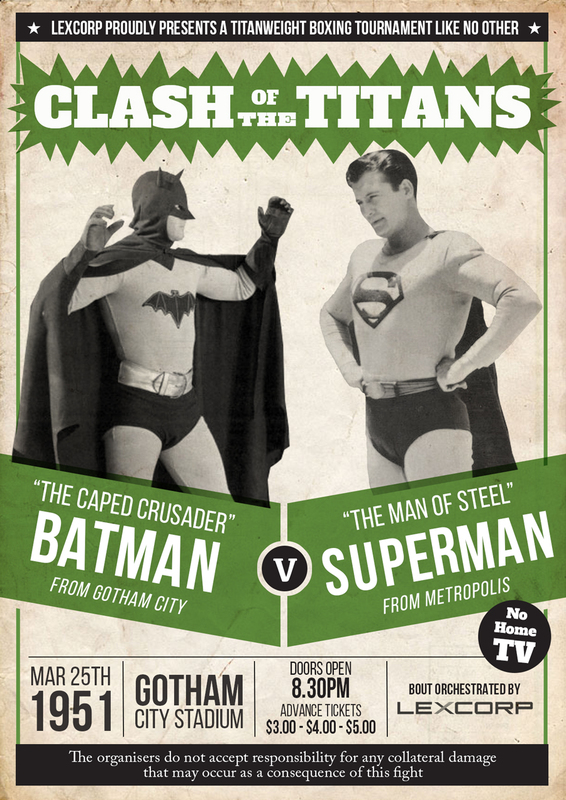 Just finished this vintage style boxing poster for Batman v Superman featuring 1949 Batman Robert Lowery and 1951 Superman George Reeves.